Toronto-based metal messiahs DECATUR will be unleashing their debut album “Badder Than Brooklyn” produced by Joe Duplantier of Gojira on October 6th, 2017. Named after their very own street of dreams in New York, where they recorded their debut album at Silvercord Studios in Brooklyn, DECATUR get their unique sound by being opened-minded, not just to each other in this band of brothers, but to different genres, not just of metal, but also the blues, rock ‘n’ roll and even pop. DECATUR’s criteria if it’s good, they can make it better! They focus on evolution not devolution. There is no fear of DECATUR repeating themselves musically; for them…the world is not enough. They see themselves as intrepid explorers, never playing it safe, always looking for new lands to conquer, and in the process drawing on creative powers they never knew they possessed. Their debut album is all-killer, no filler! It doesn’t hide behind its production; it compliments it. These are truly songs of power and empowerment, a clarion call for strength in life’s battles…healing through headbanging. 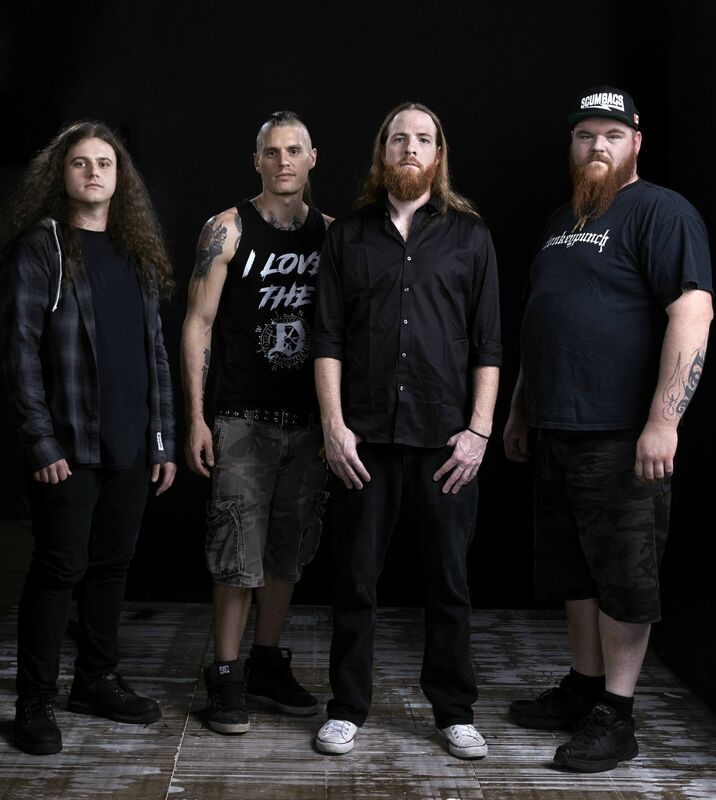 From the power shredding of “Into The Night” and the storytelling of the album’s title track “Badder Than Brooklyn” to the brutal beat down of songs like “Bottled Inside” and “Internal War”, DECATUR feel modern metal has lost its way and they’re here to provide the roadmap forward to the future! 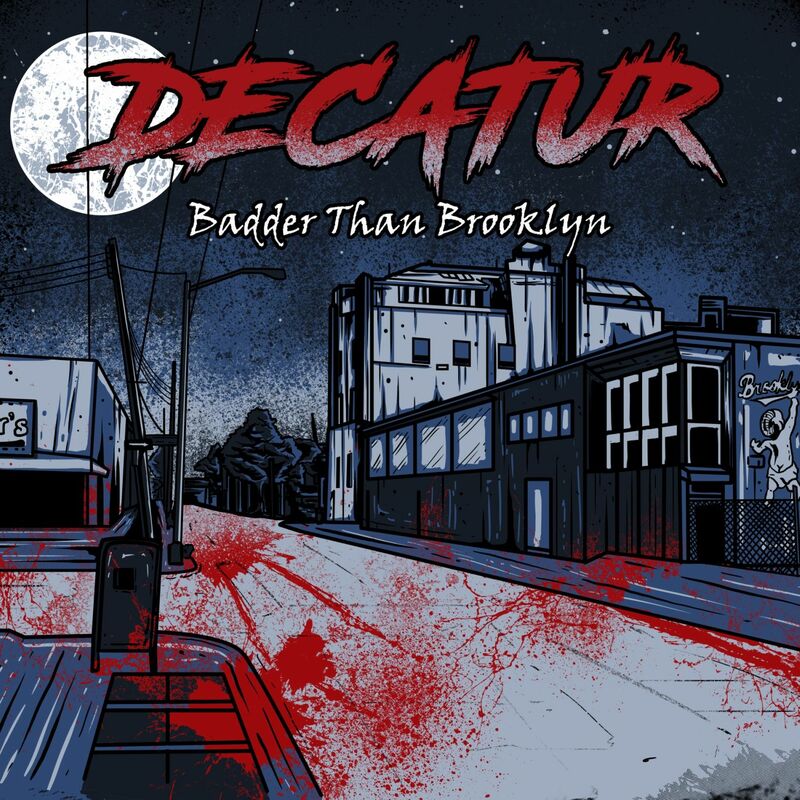 Teaming up with New Noise Magazine, DECATUR are premiering their first single “Into The Night”. In support of the debut album, DECATUR will also be embarking on a cross Canada tour kicking off in Toronto on October 6th and going West as far as Victoria, BC to then wrap up in Eastern Canada in Montreal on November 25th (dates listed below).